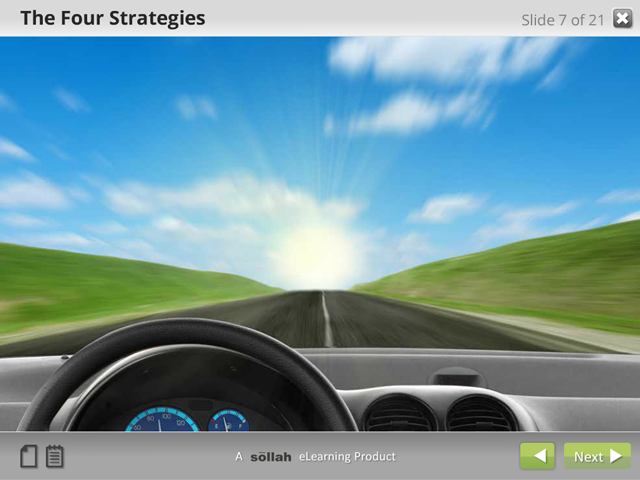 Ease the transition for new supervisors with this interactive eLearning program. Ideal to use within the first 30 days of entering their new role. It can also be used with existing managers/supervisors who were never appropriately trained on their responsibilities.